like game, life, sports....... enjoy game, enjoy life, enjoy myself! 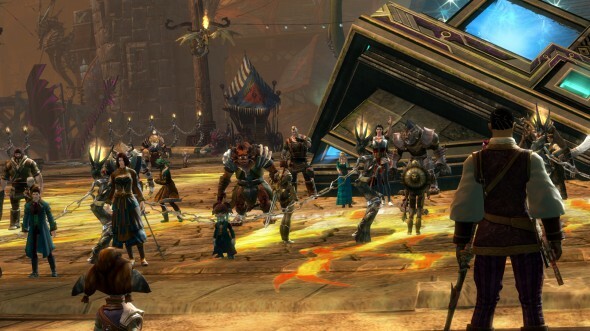 GW2 Client had updated on June 18，in this update Dragon Bash will enter the second phase，the second phase of the Dragon Bash will be divided into three days to render，during this time you will get new awards and the rest achievements of unlock Dragon Bash. A message from Marjory indicates that three of the suspects have been located. 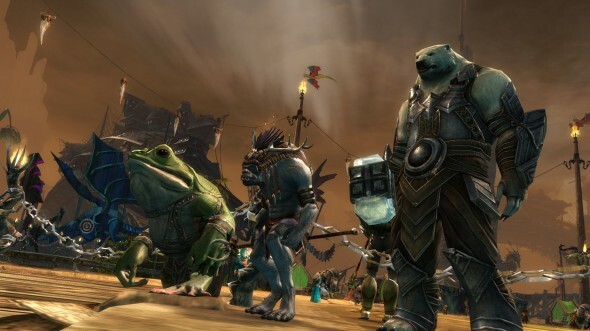 The ogre Vorrk in Lion’s Arch, the quaggan Morraloo in BloodtideCoast and the skritt Kasparak in Gendarran Fields. Next, another mail from Marjory indicates that the last two suspect have been found: Trembling Song in Snowden Drifts and Astorra in CaledonForest. Again, these suspects won’t need to be taken by force.